Auto Thunder: What do you know about Lykan HyperSpot ? You can said that Hyperspot is One of the unique and extremely perfect creation of Engineering. 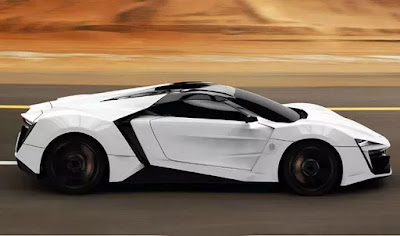 Lykan hyperspot is at the top in the list of most expensive cars. Tge general look of the car from inside to outside is superficial with super fashionable features make you more comfortable than any other. Talking about other features, Exterior of Lykan is made from military grade thin material that is more reliable than conventional materials. It"'s just look like the 3D hologram picture that makes more impressive look from outside. Outer surface is extremely tough with thick layer on the roof. These layers make a perfect impression of hyperspot that Unbreakable Car ever. From the side view you can see the spike shapes with pointed shape and lines on it.Technically it is called "TORNEDO LINES". It is there because to perform aerodynamic function to get more speed. These shapes are designed with highly calculated aerodynamic functions. Final step of tornedo lines complete with the help of engineering. Small vent is provided at the bottom end of doors to get the more benefits of air passing through it. These Tornedo lines are equipped with the design that hepls to decrease car's air resistance. So that no more consumption of power is required. From the rear view to front view each and every Tornedo lines are diffrent in shape with different functions at their positions. 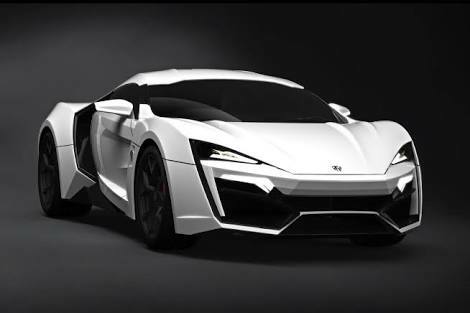 You may know that headlights of Lykan is astonishing because of The LED head lamps front of it. Titanium LED bulbs and diamonds are used for make it more dizzling. From the buyers choice and capacity number of diamonds are decided like 420 diamonds In it. Interior of this stunning Hypercar is stiched with goldish colour. Front instrumental panel and Roof is look like holographic picture's real penetration on it. Like real application of brighter and lighter astonoshing view. Instrumental panel keeps interaction with driver's hand gesture to make better control over it. Like media player, Rear OR front view . Company also ables to feet gemstones and precious platinum material in cabin. Normal hykan spot is equipped with light weight carbon fiber. 500 KW - 750 KW horsepower. 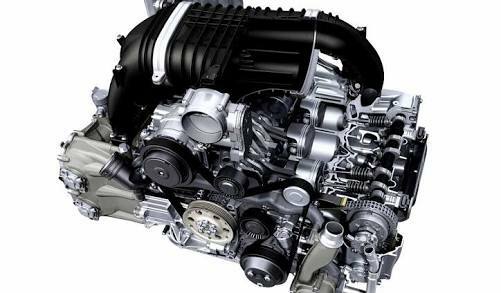 Transmission system is either 6 speed sequential manual transmission OR 7 speed dual clutch PDK system . Only 7 units were produced in the market around with $ 3.4 million of each of them.